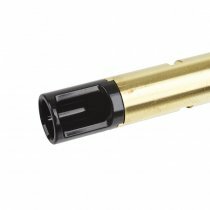 The DELTA HOP system uses an injection molded part (black). 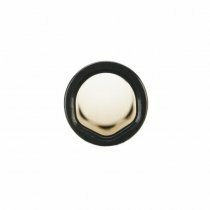 Two lower ridges align the BB in the center of the inner barrel, forming a 3-point contact along with hop packing for greater consistency. The used low friction material in conjunction with an enlarged hop opening make this barrel suitable for high fire rate configurations. 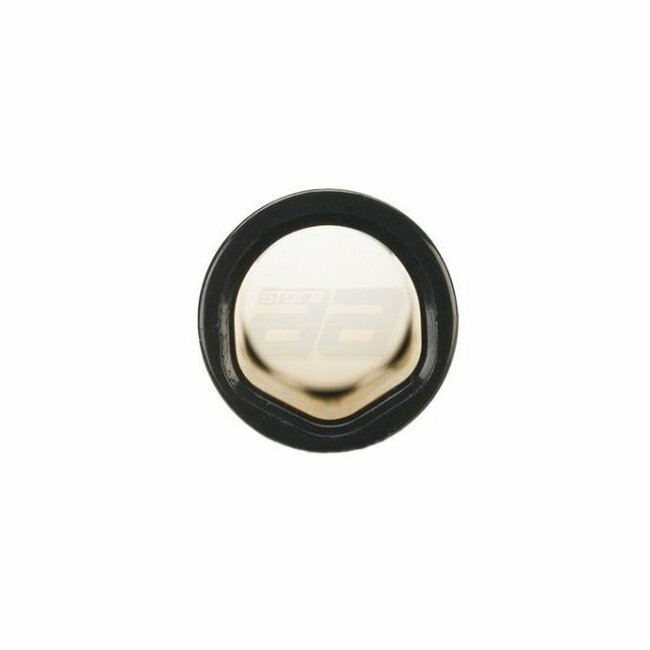 6.20±0.01 mm inner diameter allows greater BB inconsistency and reduces BB bouncing. However, the Muzzle velocity may drop after installation comparing to other barrels.